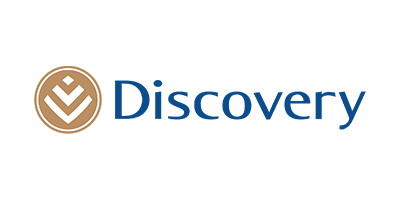 Discovery is a shared value insurance company whose purpose and ambition are achieved through a pioneering business model that incentivises people to be healthier, and enhances and protects their lives. Our shared value insurance model delivers better health and value for clients, superior actuarial dynamics for the insurer, and a healthier society. Our unique approach has underpinned our success globally, with substantial new business growth and an impressive increase in normalised operating profit and headline earnings.